HIIT is conducted in both deep and shallow water striving for a more intense cardiovascular workout, strength motions and range of motion exercises with an interval format. Participants will be guided showing High, Moderate and Low intensity and impact levels making the class safe for any individual and skill level. Please bring an appropriate swimsuit, water shoes, towel and any additional resistance devices. Floatbelts, aquabells and noodles are provided. Single Entry, Yearly Membership, and Quarterly Membership are available. 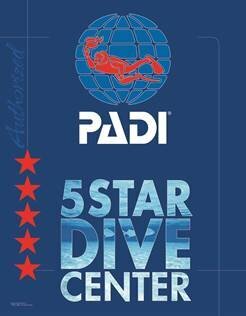 Download application online and drop-off at Scuba Monkey or Blue Lagoon call with additional questions. (352-518-6323) -Most classes are open to walk-ins without prior reservations. Year Membership $20.90 per/mon, Quarterly Membership $25.90 per/mon, (10) Punch Card for $50 & (20) Punch Card for $80 are available for online and instore purchase.